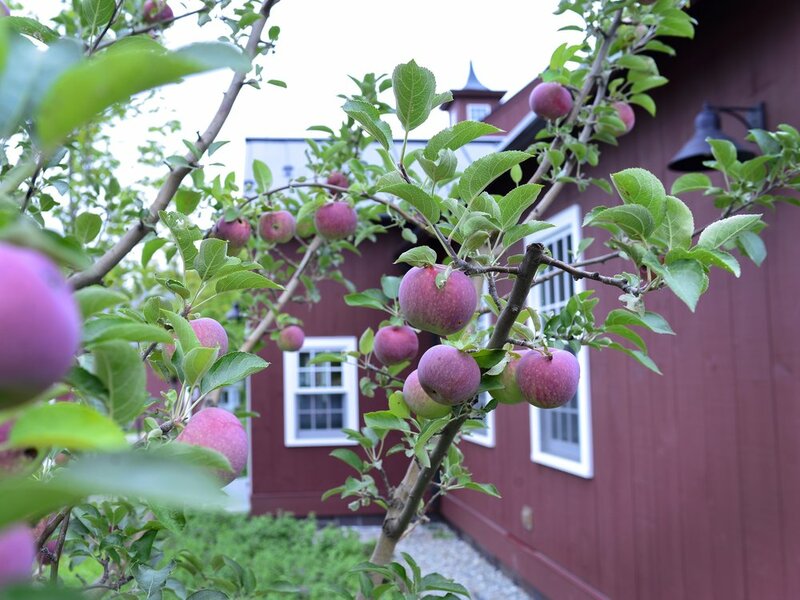 Philo Ridge Farm operates on 400 acres of pasture and woodlands in Charlotte, Vermont. Historically a dairy farm, this land has been in agricultural production since the 1840s. Today, we are a diversified farm that integrates livestock, orchards, gardens, and community events. Everything But The Turkey SALE!